Tobi and Sampson came into the Fort bright and early this morning. Tobi is a two-year-old, fifteen-pound, Toy Poodle mix. 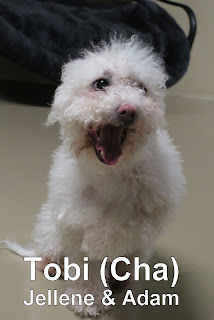 He joined our Small Dog Program and spent the morning mingling with the other dogs. 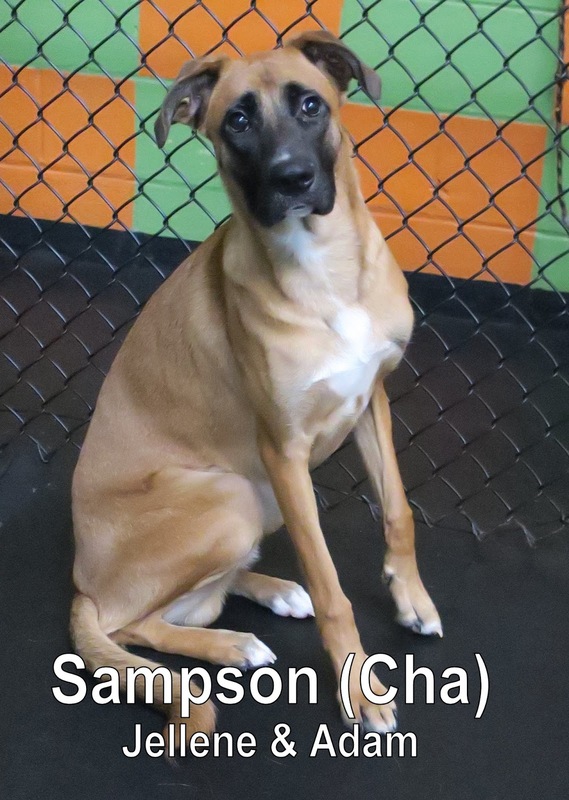 Tobi's brother, Sampson, is an eight-month-old, fifty-pound, Boxer mix. Sampson joined our Large Dog Program where he made friends with Zola. They are both welcome back anytime. Good job today boys! Yesterday, we had the pleasure of meeting Stanley. 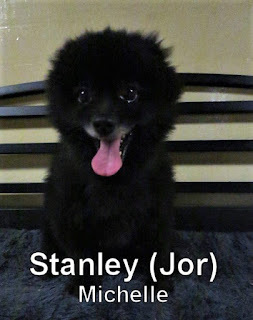 He is an eight-year-old, twenty-pound, Pomeranian. 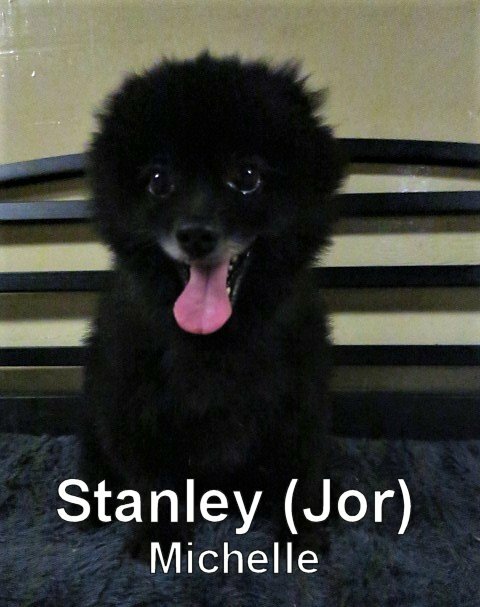 Stanley had a good first day, and enjoyed hanging out with the other dogs in our Small Dog Program. He is welcome back anytime. We look forward to seeing him again soon.